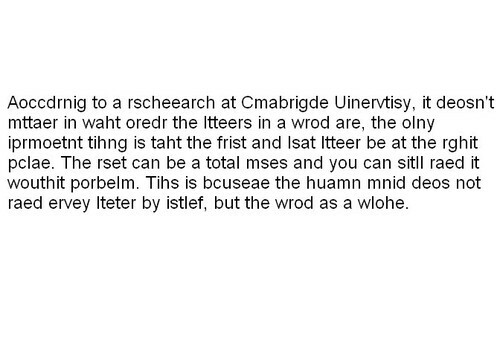 Read this as fast as you can. 'I Smoke Therefore I'm Cool' FAIL! Smoking can be bad for your health, especially if you have a dog around. I'm not sure why this guy is not wearing any clothes while he's playing video-games, but he's in his own home so I guess he can do what the hell he likes. Pwnd. Watching this video of Bad Lip Reading’s latest masterwork is probably the one and only time you’re going to be entertained by American Idol. Very well made flash game. Navigate your little man through a puzzie while avoiding the traps. Very cool sounds and music. I have no idea what this game is about... If anyone has a clue, please post it in the comments. Criticizing Obama for not wearing an American flag when he himself is lacking the flag...idiot. THIS IS WHAT OLD AGE DOES TO YOU!!! He's got to have a headache after that! In Tom's latest movie he plays a captain of a ship overtaken by Somali pirates. But have you ever thought about how he got there? Looks like they weren't paying attention to the water level. Whoops.